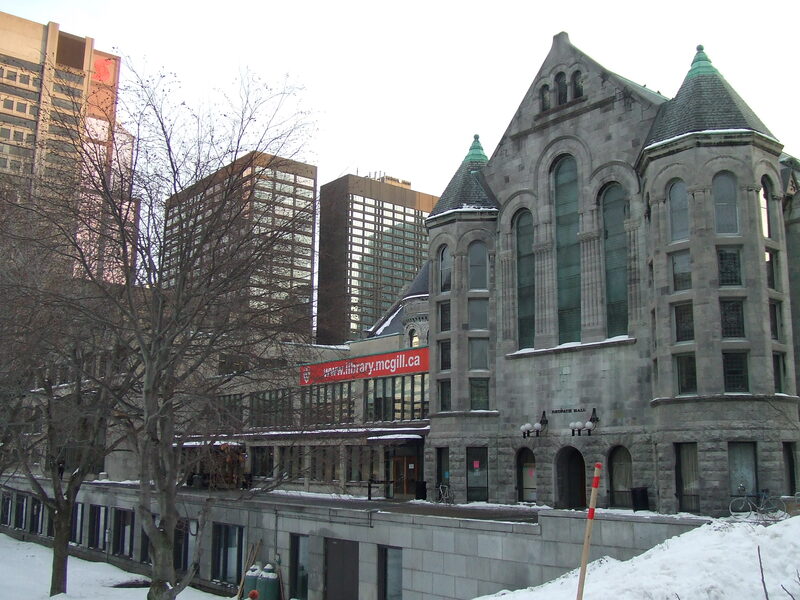 ESL in Canada has operated in Toronto, Canada since 1988. 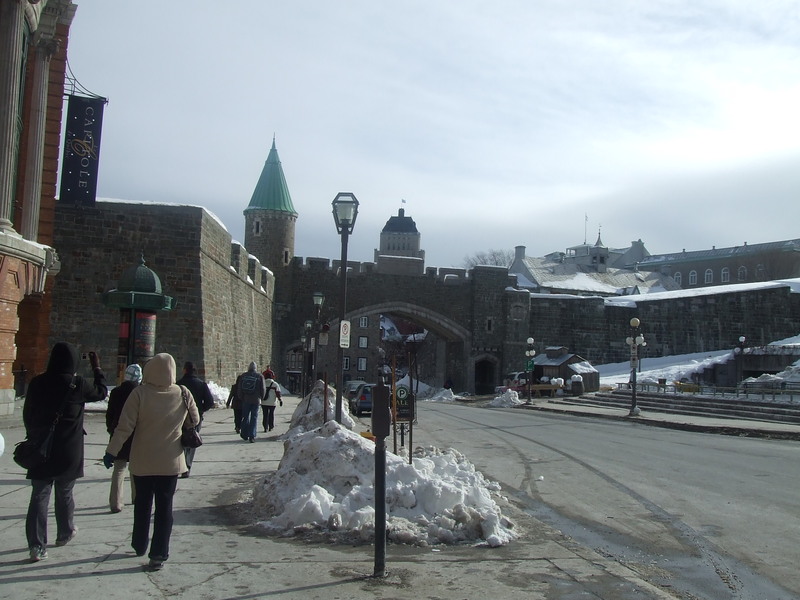 ESL in Canada continues to arrange language exchanges and organize educational meetings, culture events, activities and work with high quality suppliers to offer education opportunities. 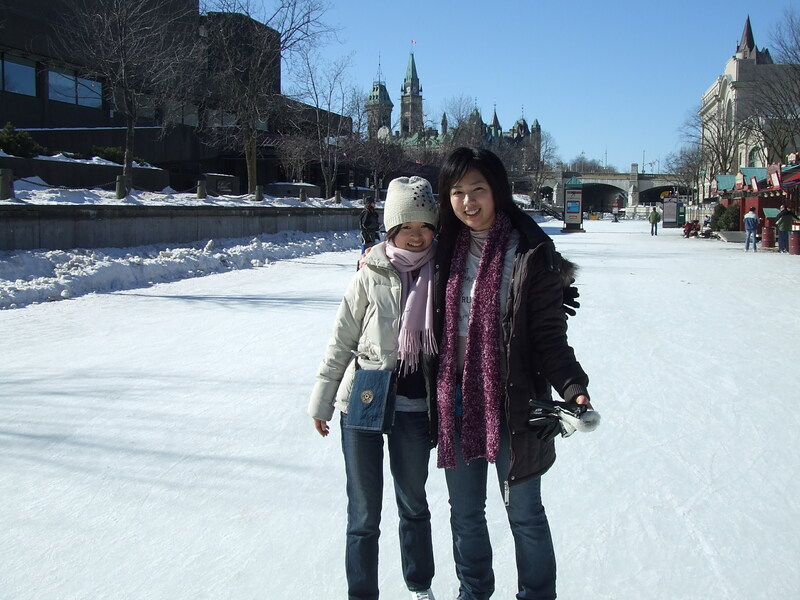 Group activities are available to international students and teachers, Canadian students, teachers, homestay providers and suppliers. 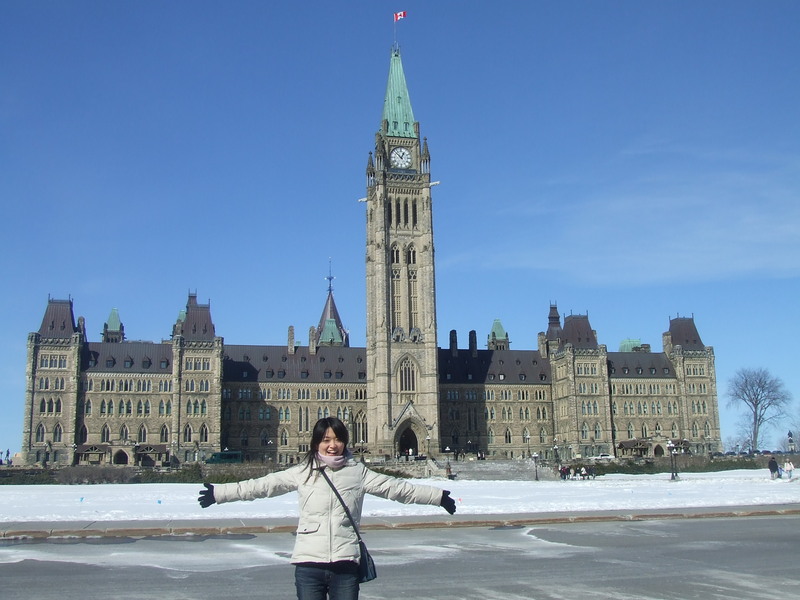 ESL in Canada provides Canadian work experience programs for students. 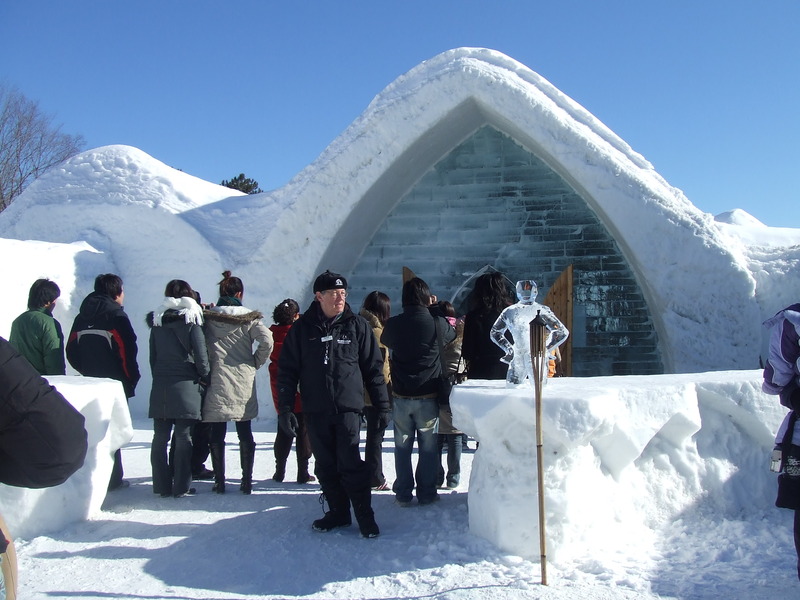 Students can use the registration form to apply. 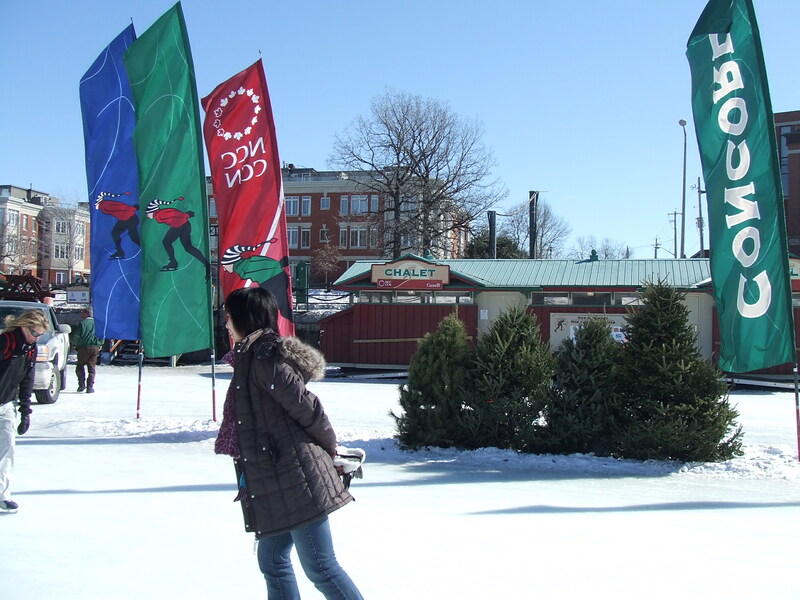 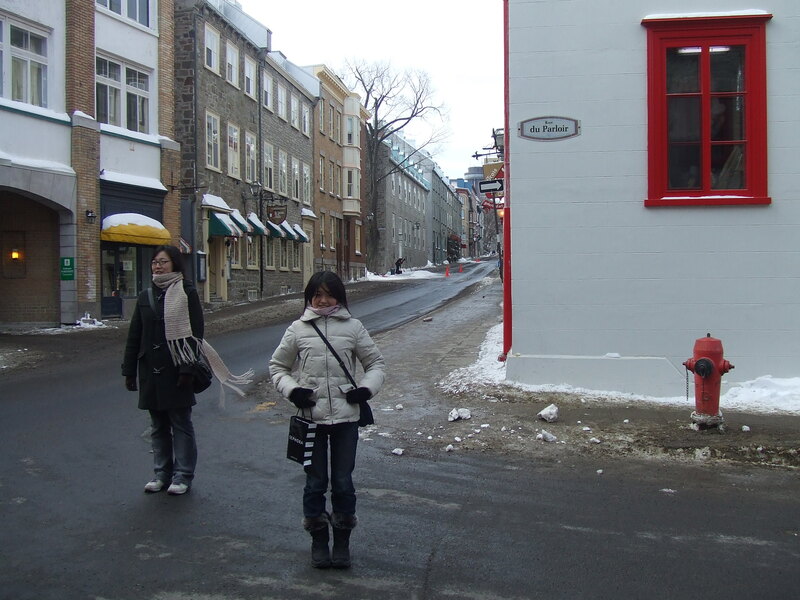 Several of the ESL in Canada interns have already enjoyed free travel trips as part of their internship. 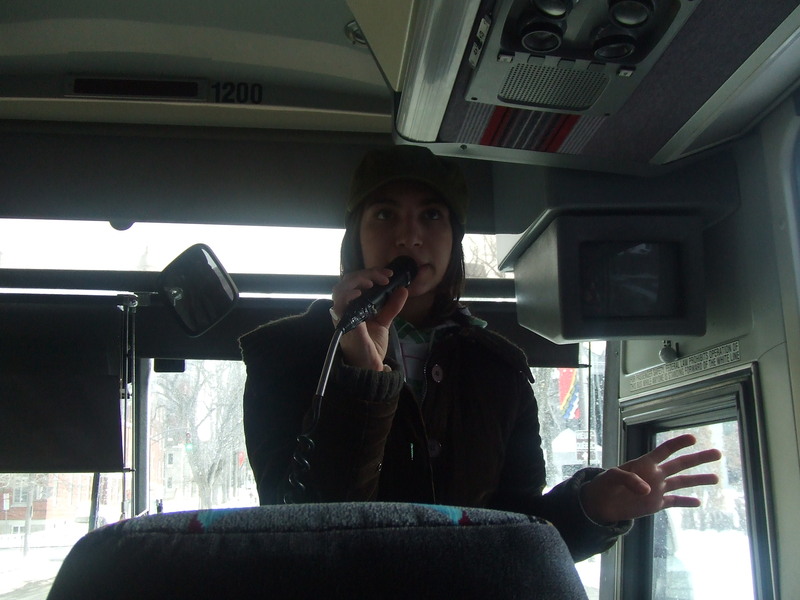 Our Thanks to TNT Tours for providing this excellent free trip to the ESL in Canada interns. 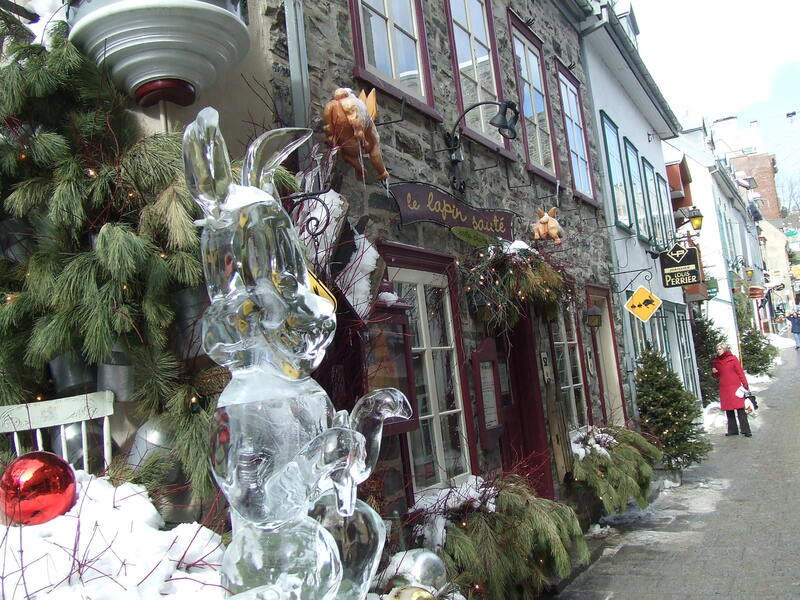 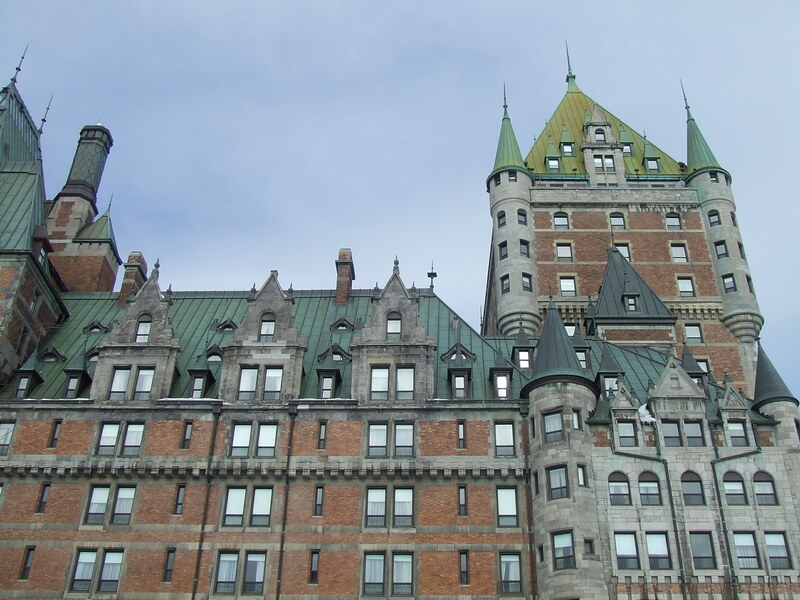 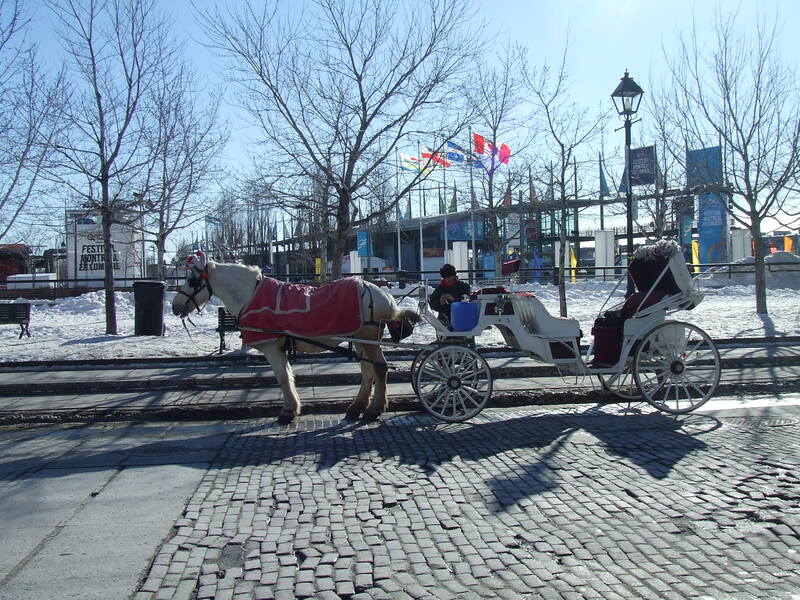 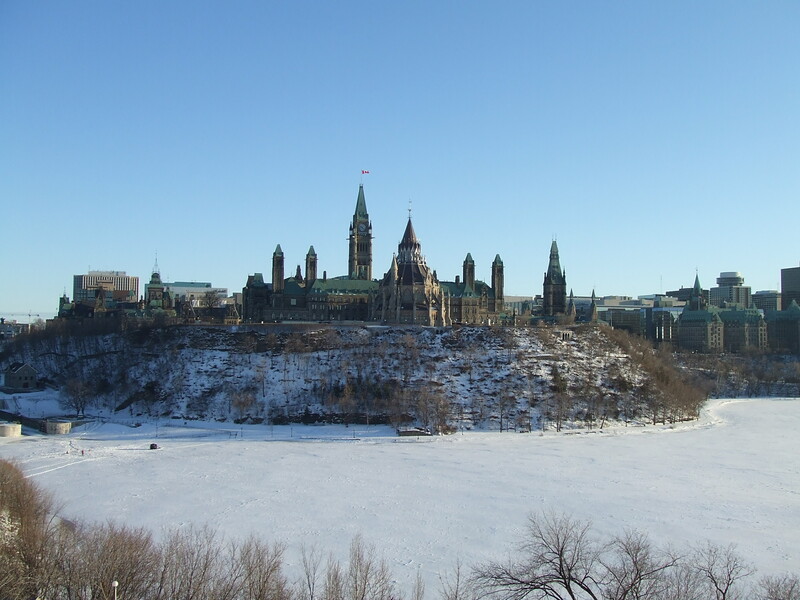 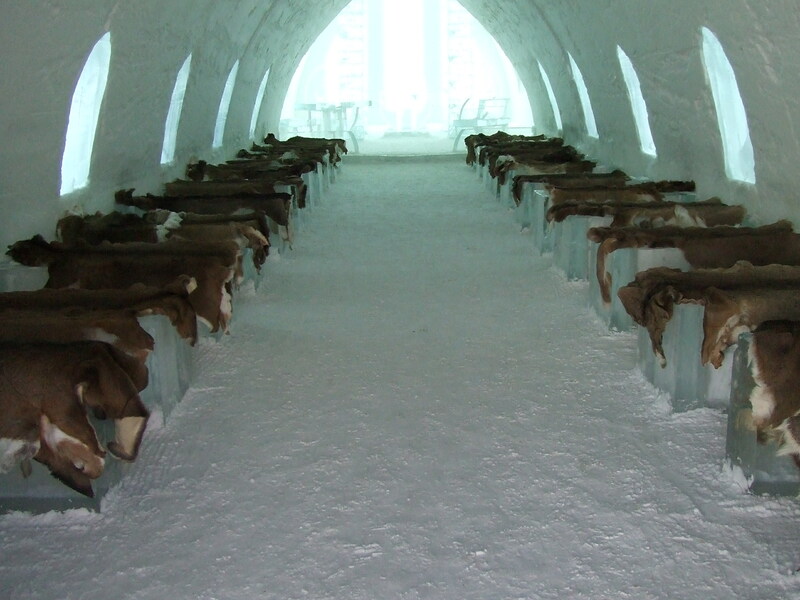 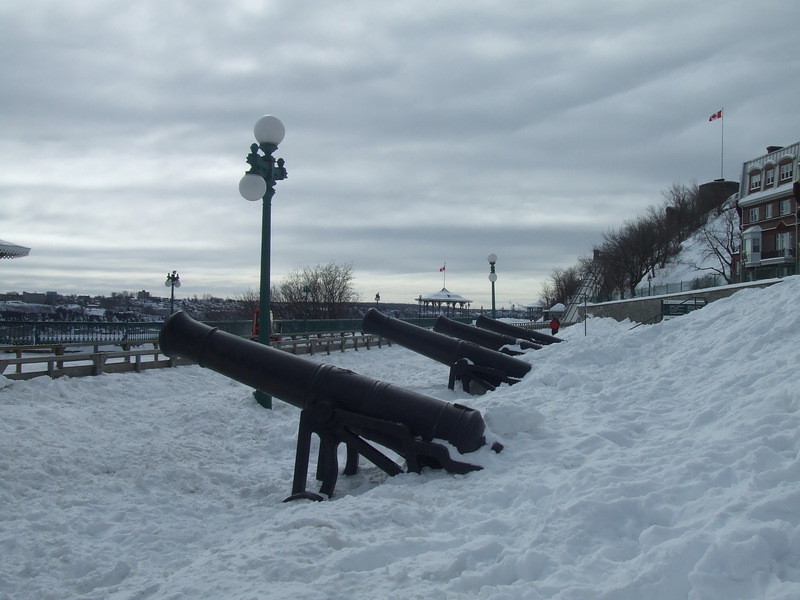 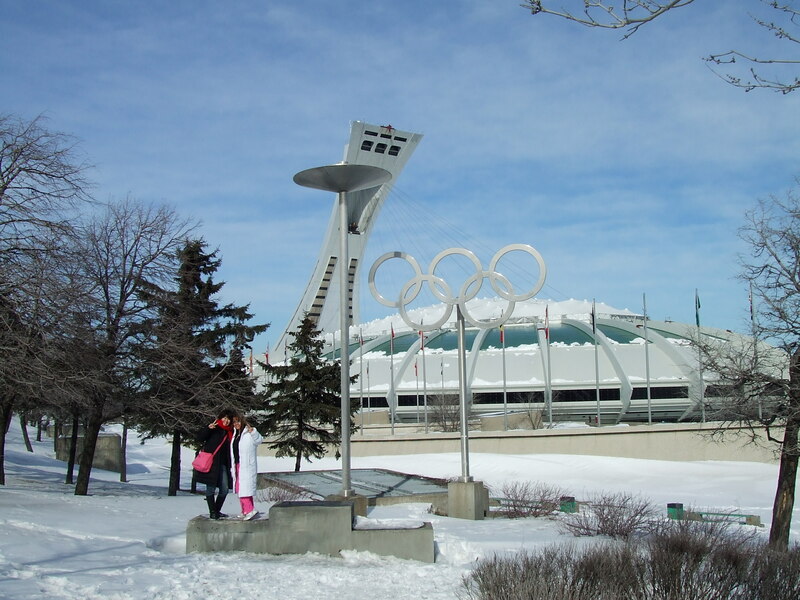 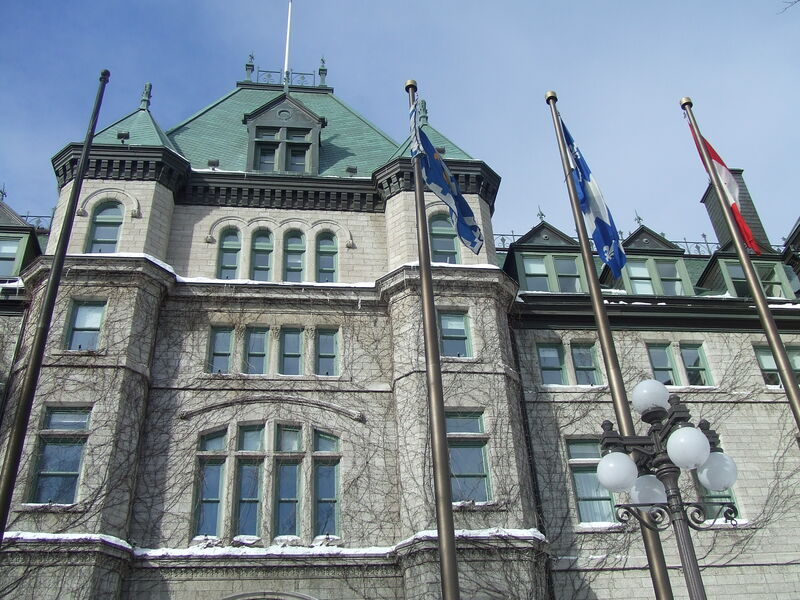 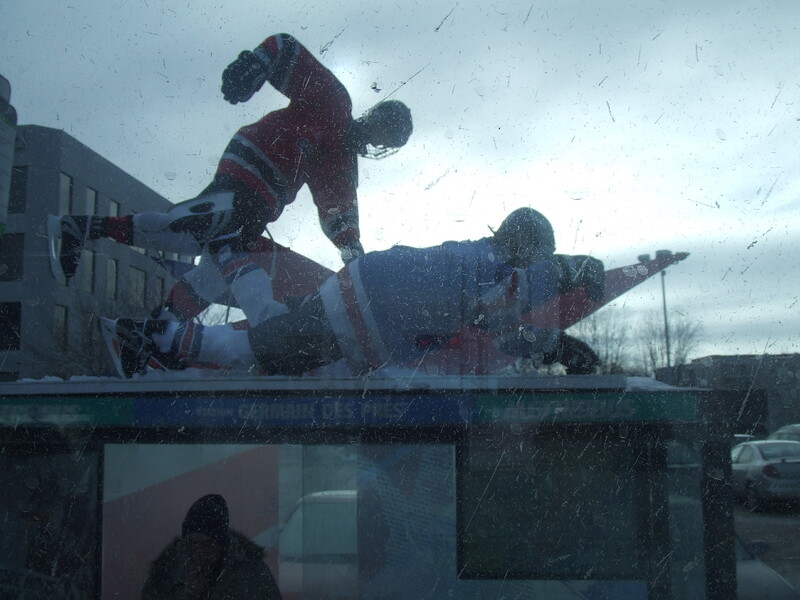 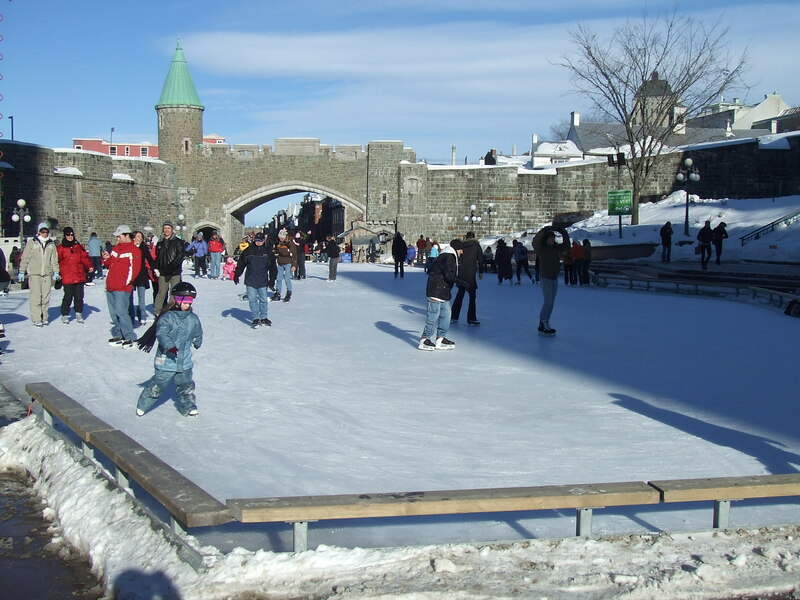 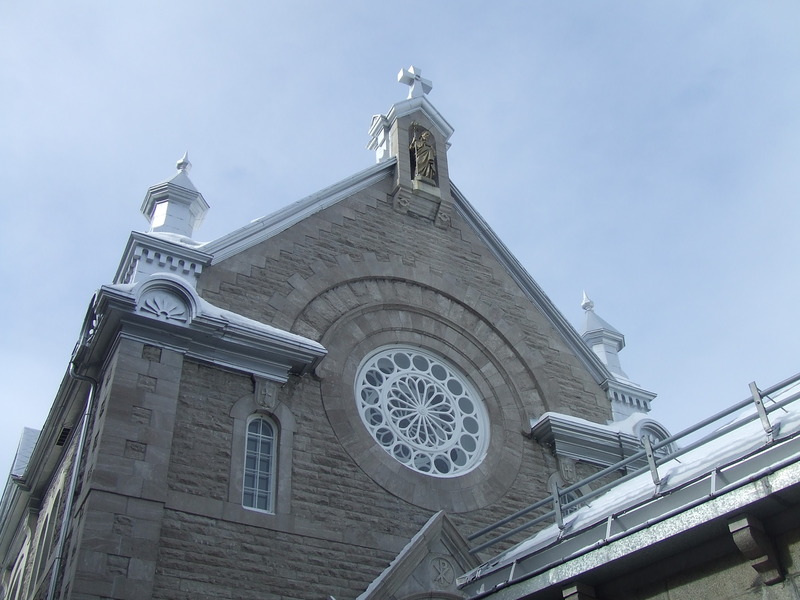 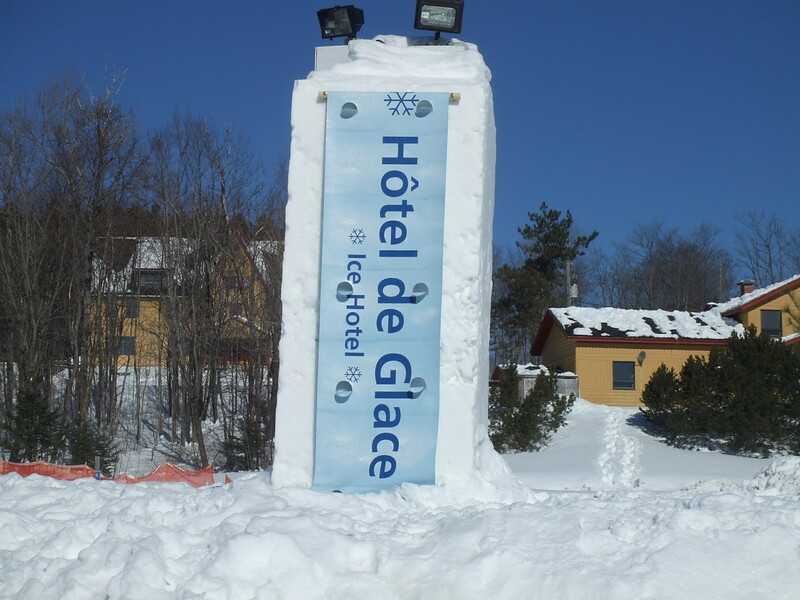 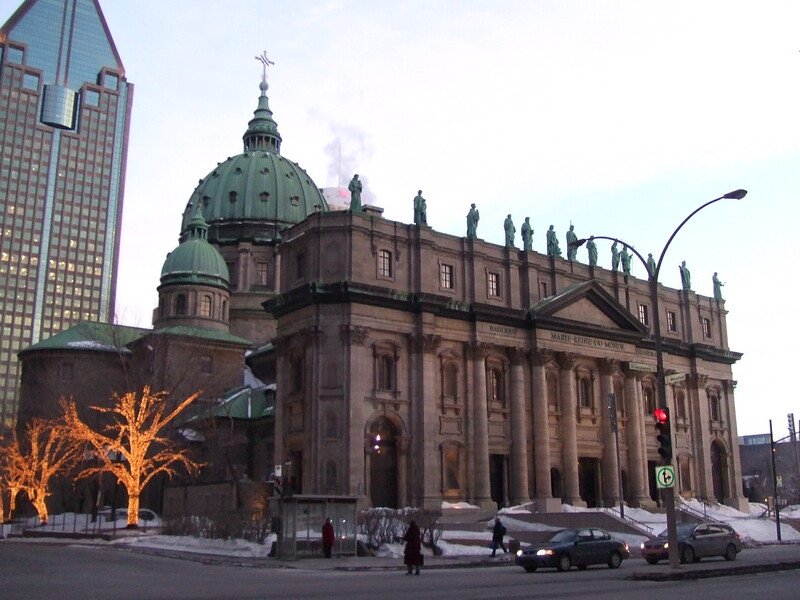 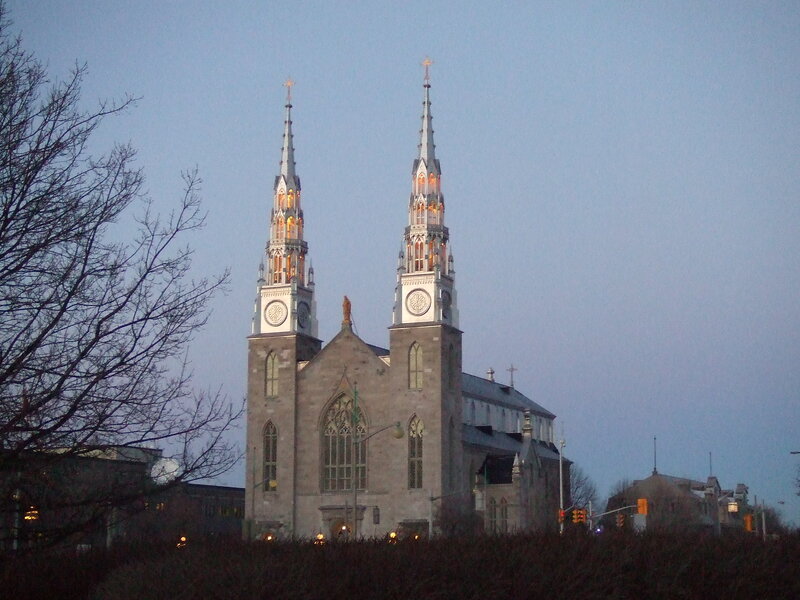 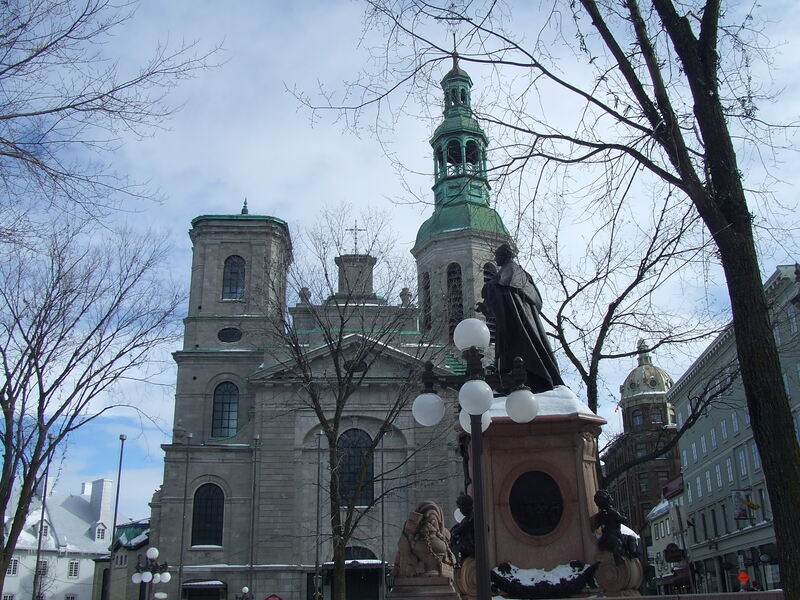 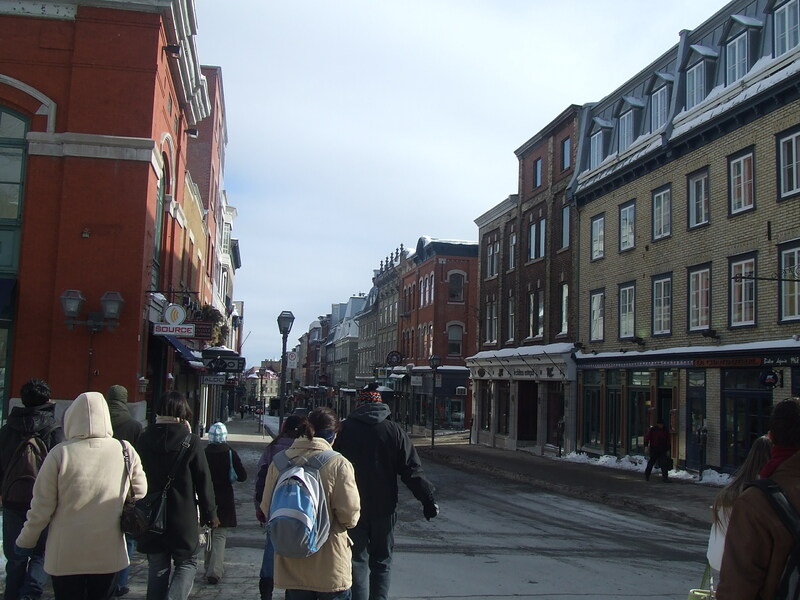 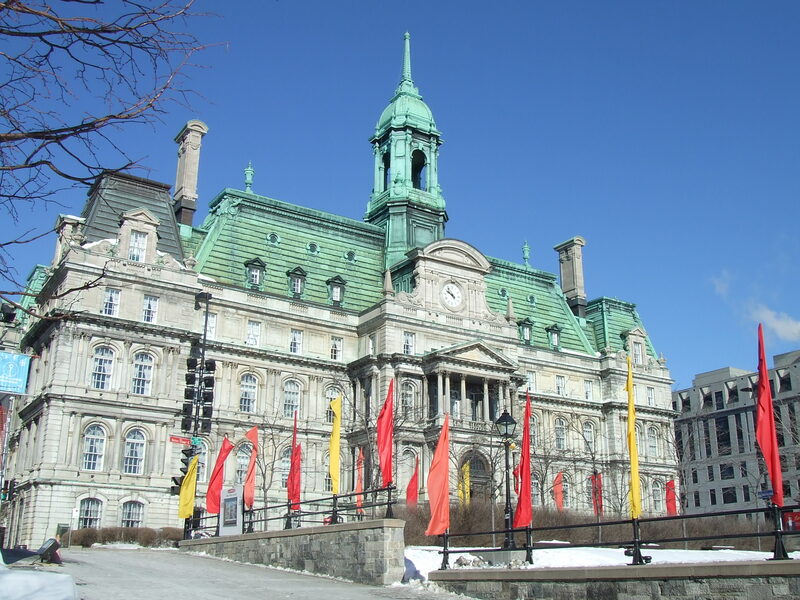 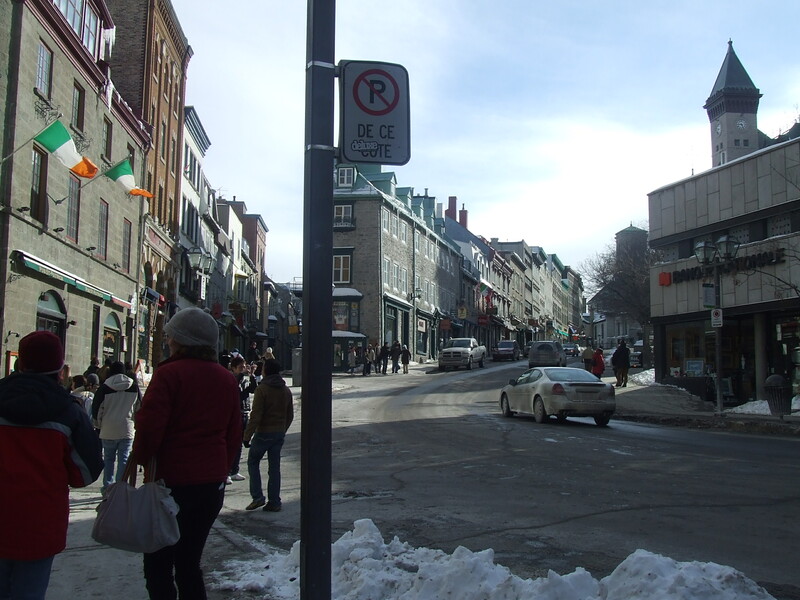 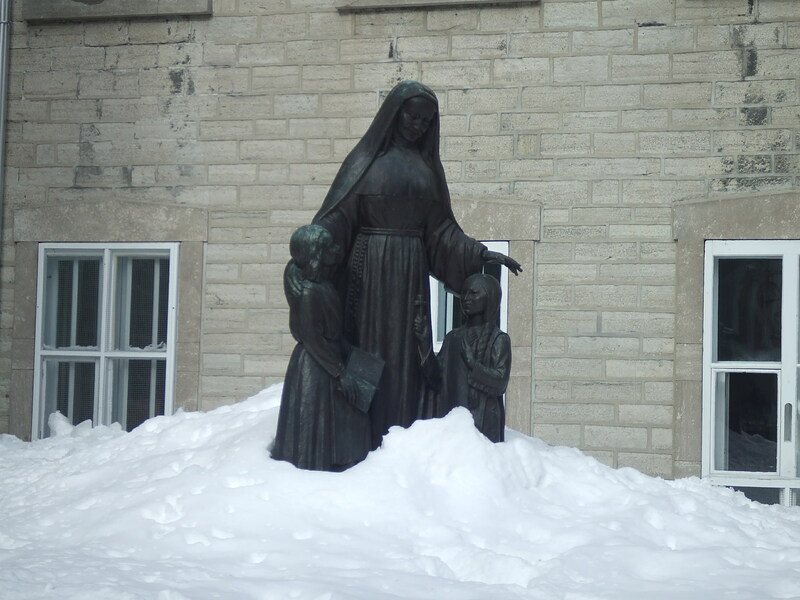 The following are pictures of Montreal, Quebec, Ottawa and the Ice Hotel.